When you think insurance, you may not think passion, but at Honan we are dedicated to helping you realise your growth strategies and limitless potential. For us, client service isn’t transactional, we partner with our clients to navigate their risk landscape. Our strong service delivery is supported by a dedicated in-house claims team. As an Australian business with a national footprint, we have a 55 year history of determination and entrepreneurial spirit. We understand what it takes to achieve progress and stability, and the important role that insurance plays in helping to realise your goals. 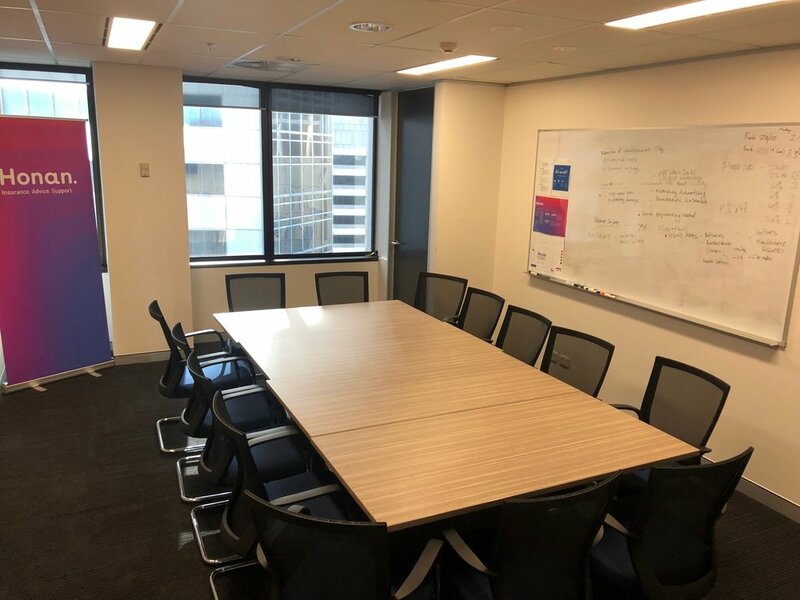 What services can Honan provide EO Brisbane? Honan provide a full range of insurance, risk and financial solutions. We work with every size of company, from your local small business to globally recognised brands. Just like you, we’re in the business of offering greater results for our clients. Honan will give you clarity around your risk landscape and insurance coverage, and confidence that you’re being looked after. Are you confident that your current insurance program will support your growth journey? Have you got the right cover for your industry, your size of business, and the potential risks your business will face as it grows? Give you more certainty around whether you’ve got the right insurer based on current market conditions. Looking for an subject matter expert to speak at your next Forum? Honan Insurance can speak at your next Forum subject to availability. Here’s some topics below. 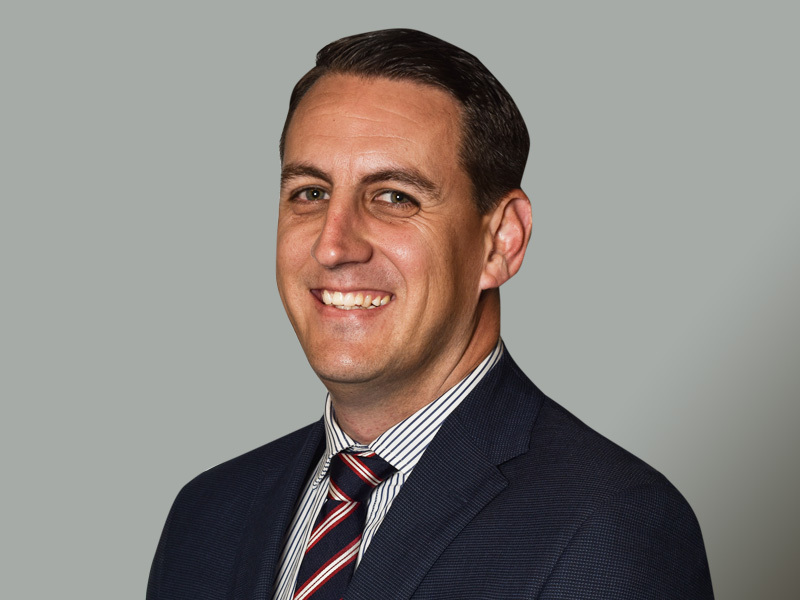 Adam has over 18 years insurance broking and risk advisory experience with a strong specialty in partnering with small to medium businesses.